Danville Fairgrounds Speedway hosted dirt track racing during the 1940's and the 1950's. 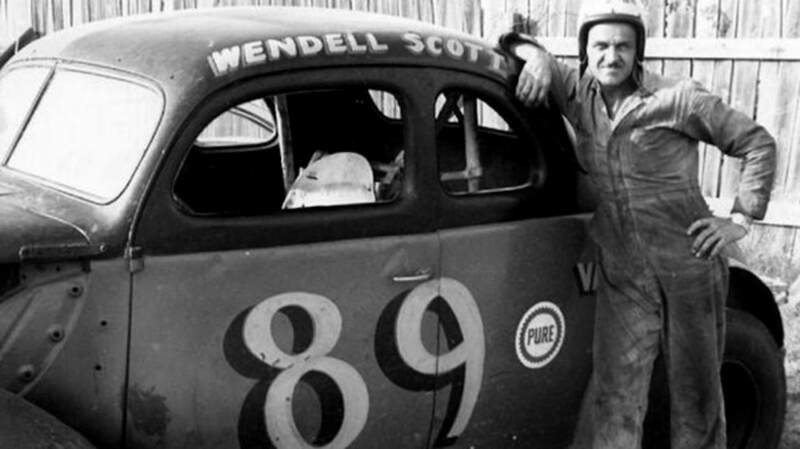 Wendell Scott lived in Danville Virginia and started his racing career at the Danville Fairgrounds Speedway, He would break the colour barrier in Southern Stock Car racing, He would make his Grand National debut in 1961 at the Piedmont Interstate Fairgrounds. His first win came in Jacksonville Florida in December of 1963. Wendell would loose his life in December of 1990, He is the only African American to win at NASCARs top level.